Xavier Vins is a négociant business run by enologist Xavier Vignon, who also works as a consultant with top Rhône estates such as Le Nerthe and Marcoux. He created his company in 2002, prompted by wine importer friends who were keen to see him make his own wine. 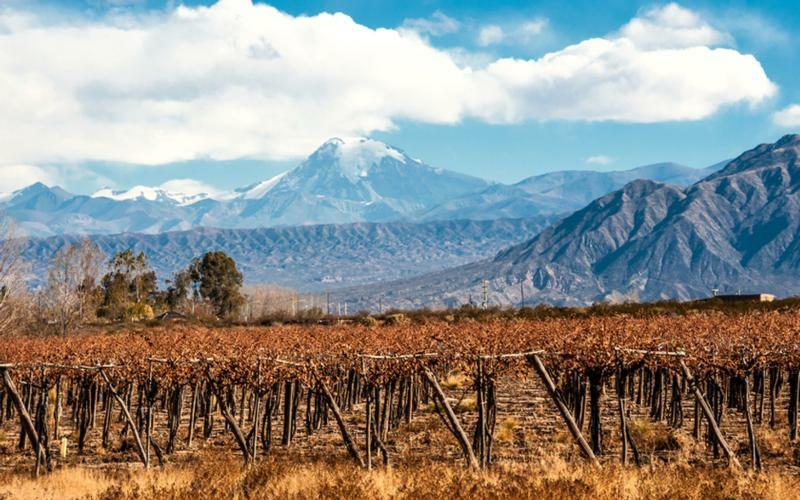 Helped by his connections with top-notch growers and major shippers, the subsequent wines have gained acclaim for quality and value, and gained widespread international distribution. Wine Advocate 91"...the 2014 Muscat de Beaumes de Venise is a pretty, juicy, white peach, honeyed, floral and orange blossom-scented dessert wine that has medium-bodied richness, balanced sweetness and acidity, as well as a clean, classy, elegant style that's a joy to drink."